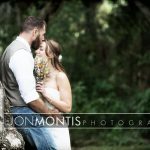 Small weddings can beautiful too! 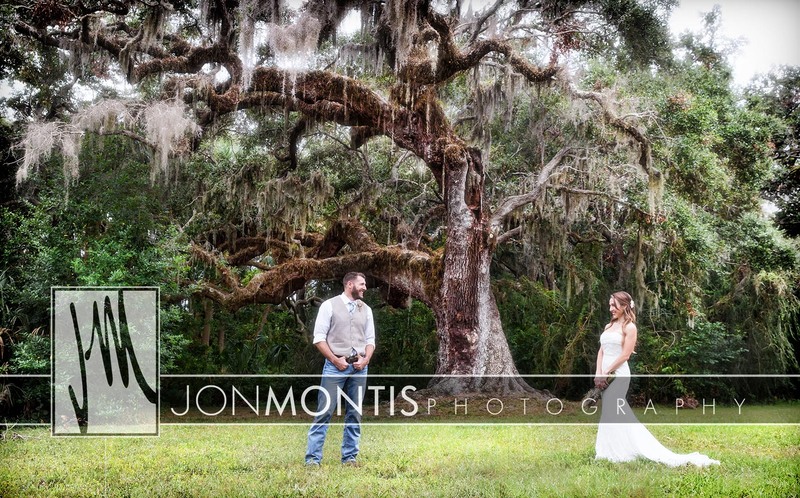 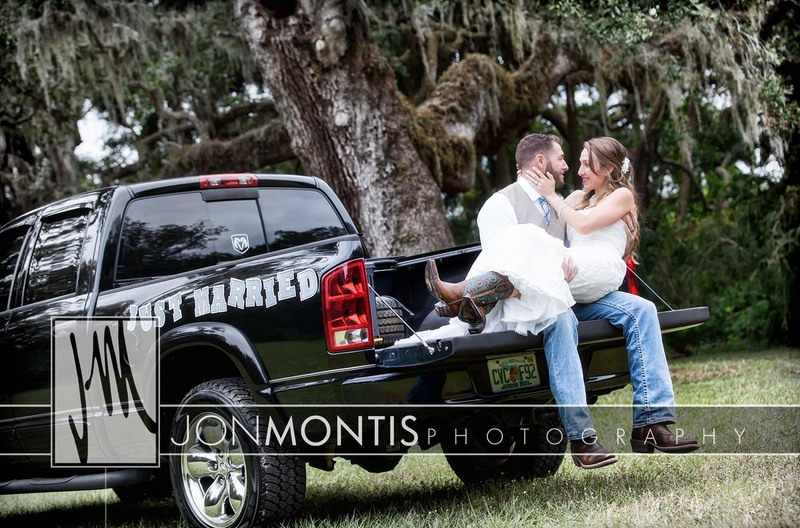 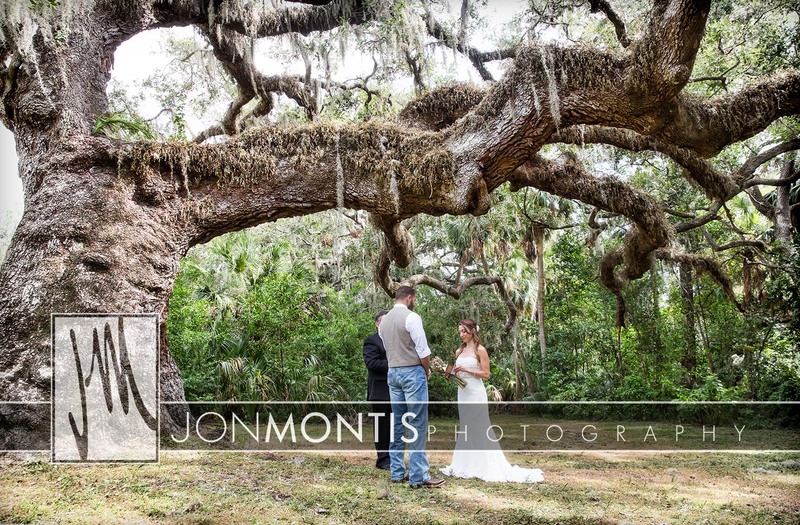 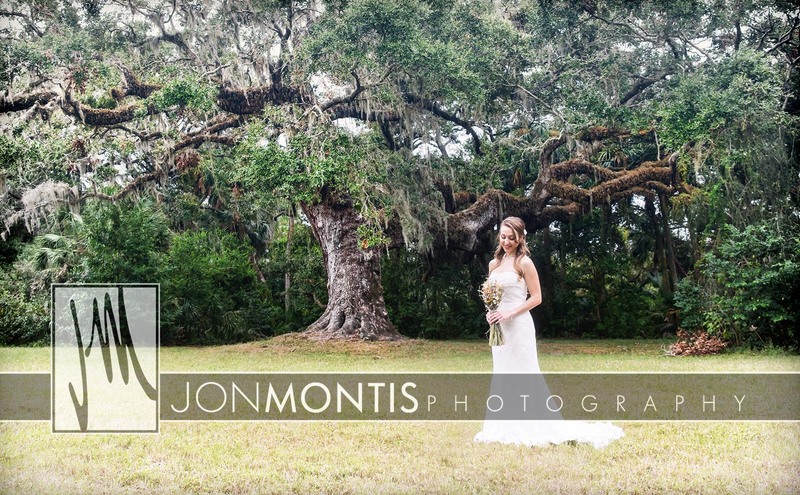 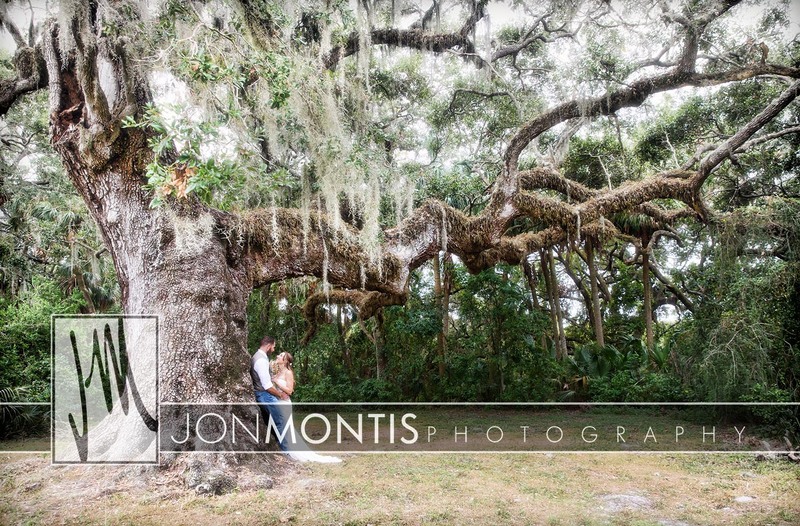 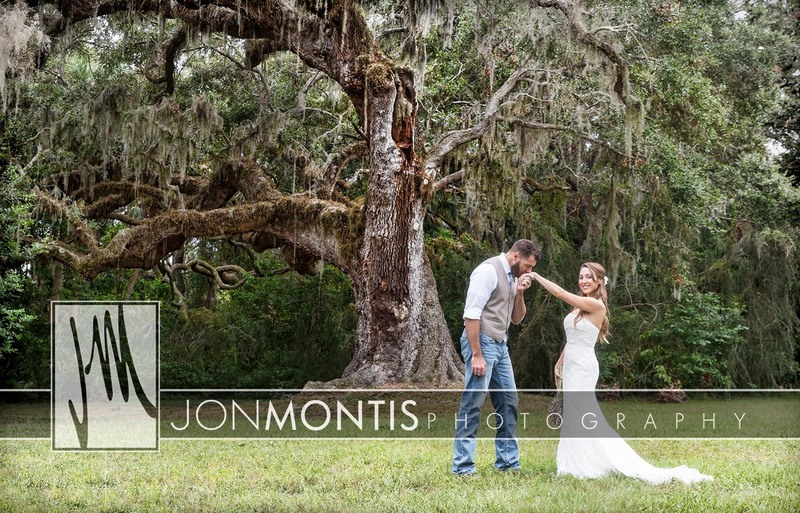 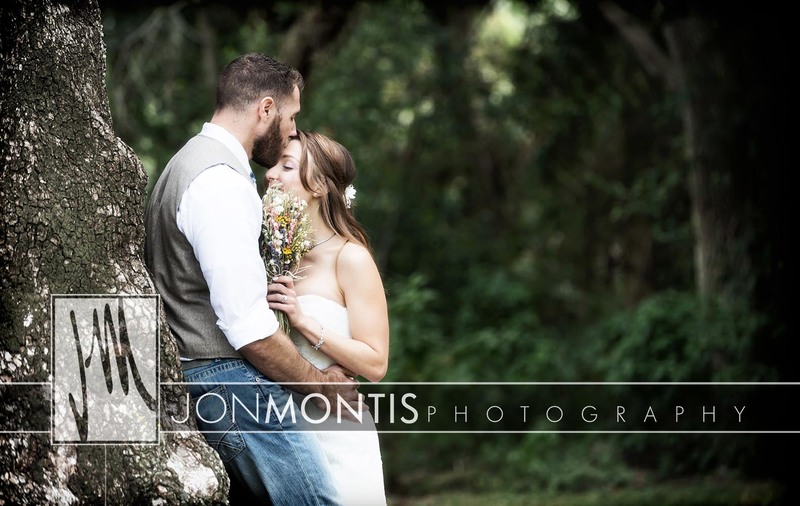 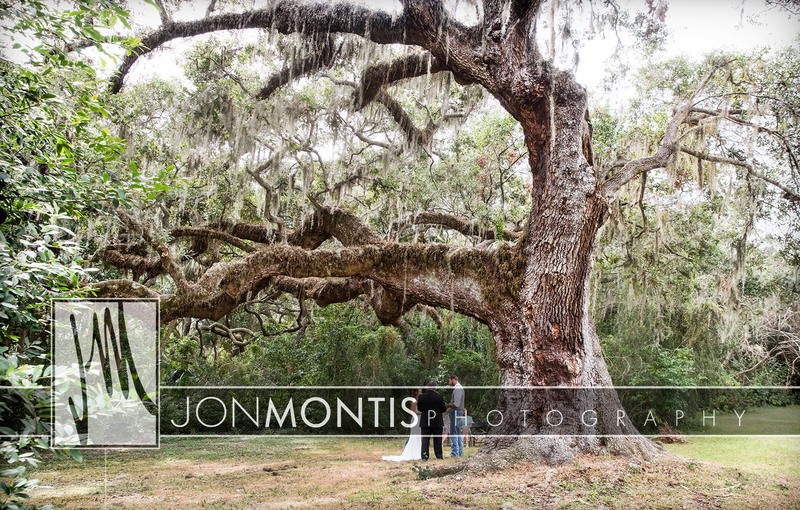 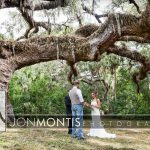 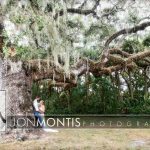 Alison and Everette found their perfect spot and the perfect tree to get married under. 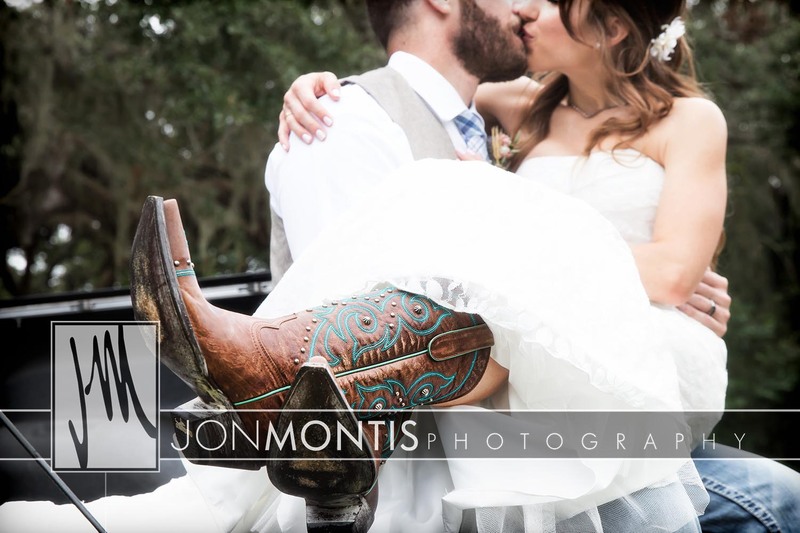 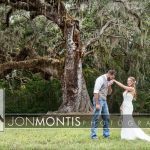 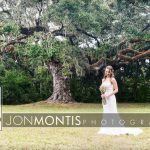 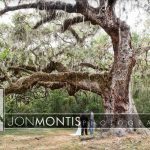 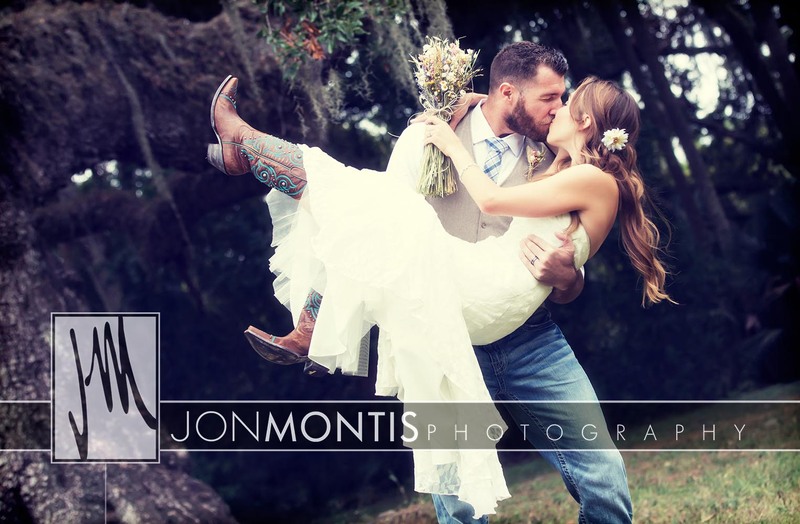 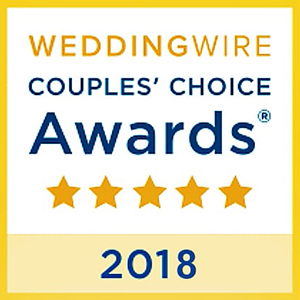 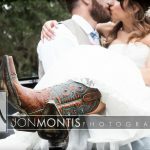 This Tampa Bay area wedding, with just a handful of people attending, was quietly elegant and a perfect fit for this couple. 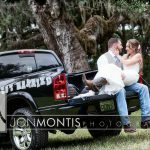 Their reception? 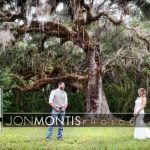 A country concert that evening. 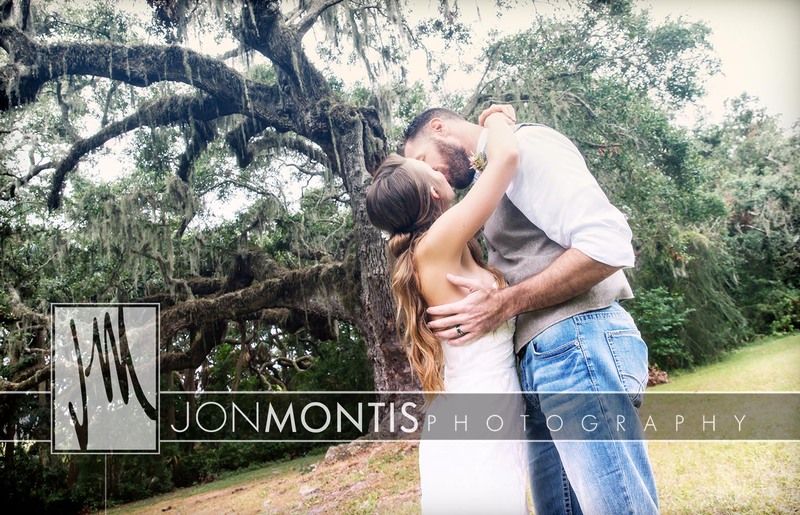 This couple had their engagement session in this very park: See their engagement session!